Congrats your vote is saved successfully! Are you sure you want to add this video to watch List? Having difficulty playing this video? Click here and let us know. ShiaTV does not endorse any User Submission or any opinion, recommendation, or advice expressed therein, and ShiaTV expressly disclaims any and all liability in connection with User Submissions. © 2008-2019 ShiaTv.net : Powered by PurVuTek. All rights reserved. Designed & Developed by Webianos IT & Software Solutions. ShiaTV.net is founded to provide a source of education to facilitate understanding between contemporary Islamic thought and the world by monitoring, procuring, translating, studying, sharing and preserving all relevant media, cultural material, literature, speeches, discussions, debates, & talks. 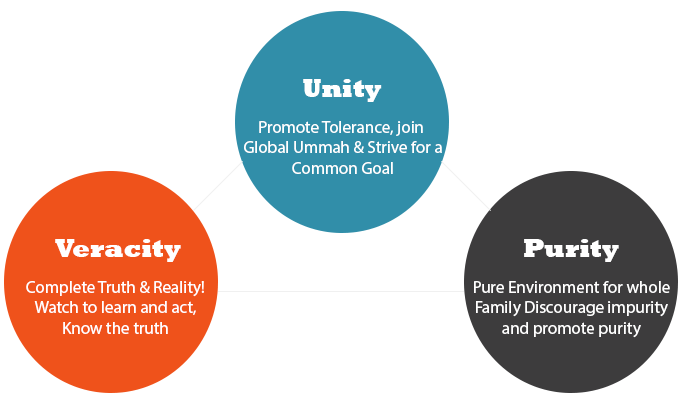 We aim to promote education and understanding while building a historic archive relating to contemporary Islamic thought. ShiaTV.net does not claim ownership to any of the contents and may not necessarily agree with points of views expressed in any of the media.